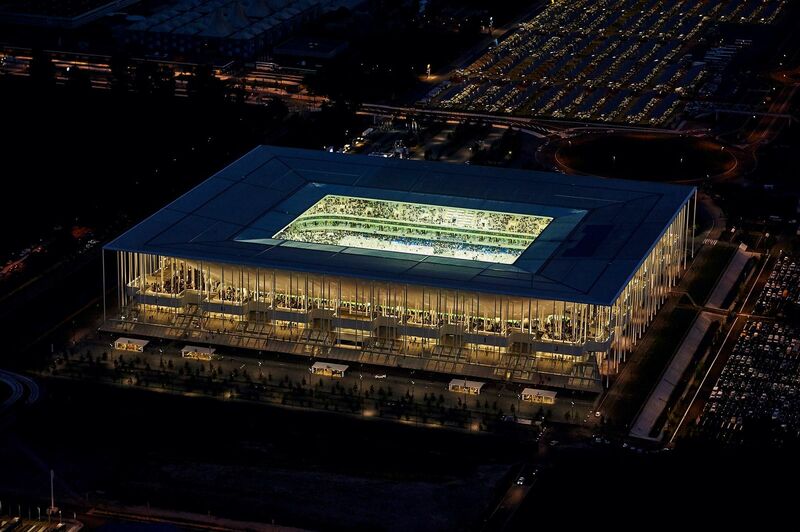 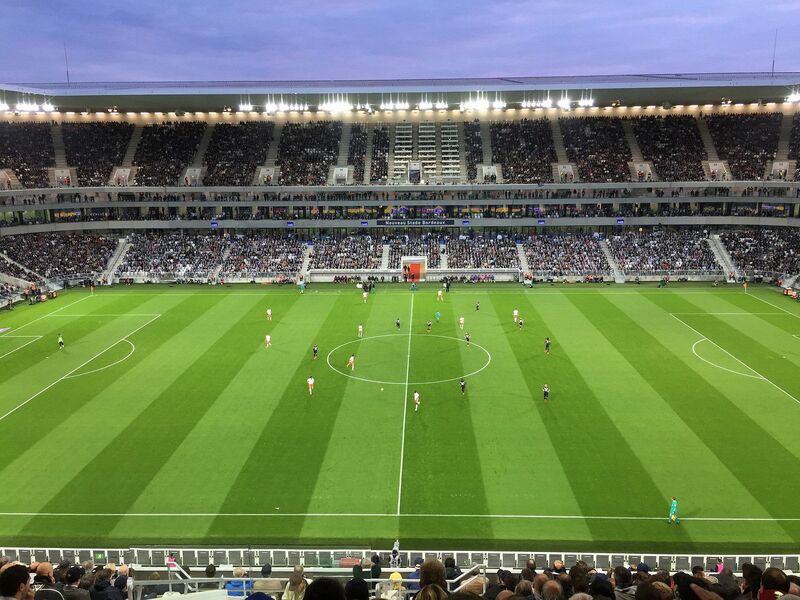 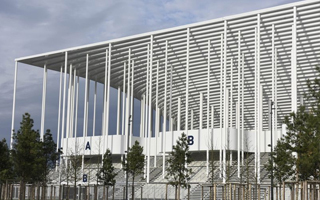 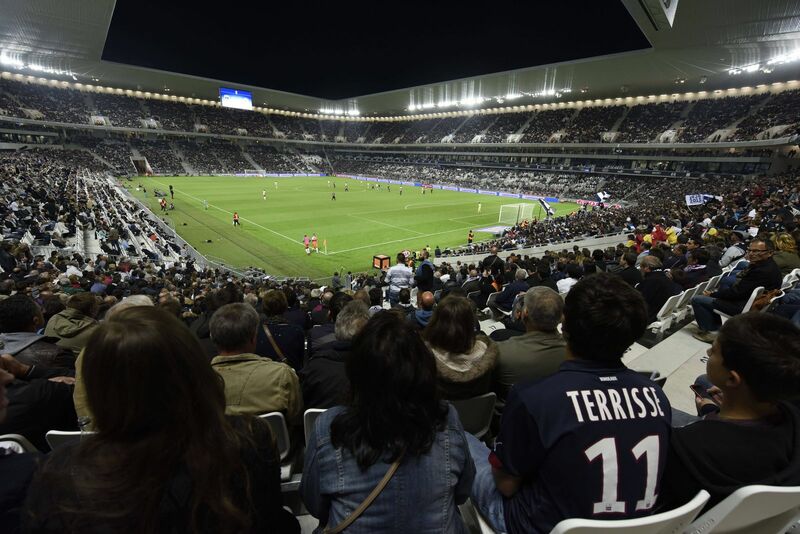 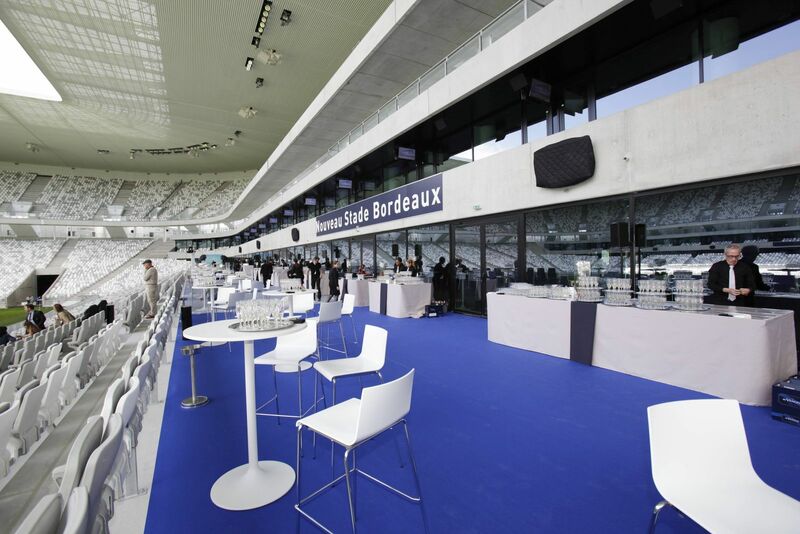 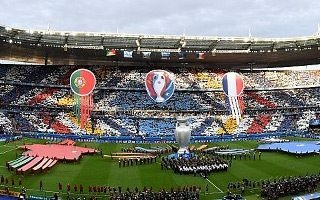 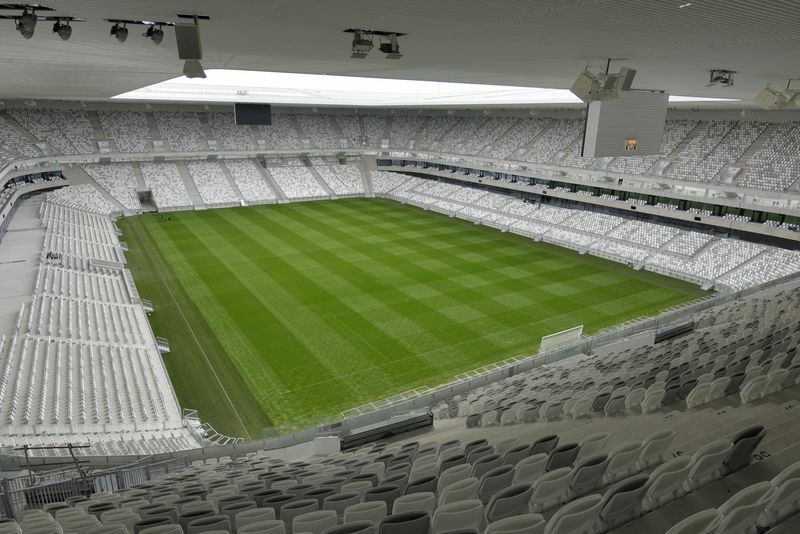 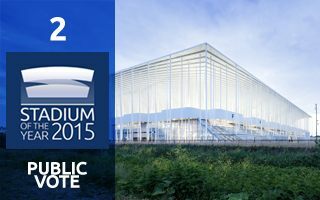 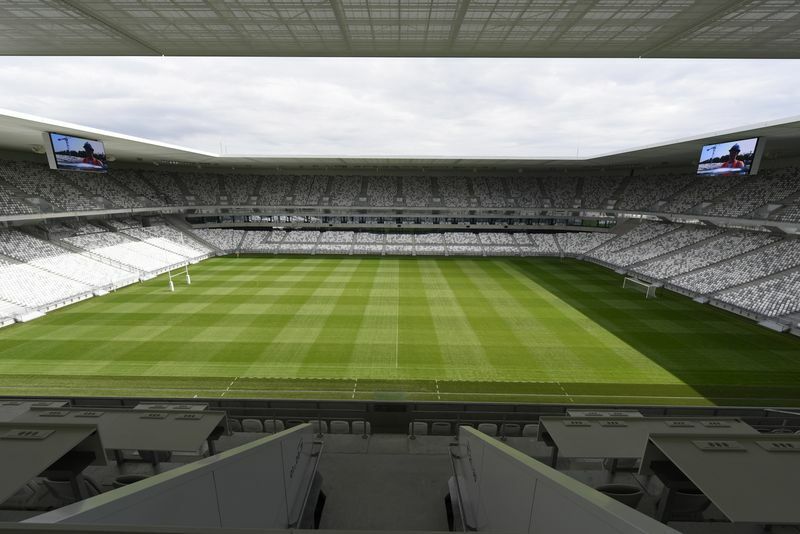 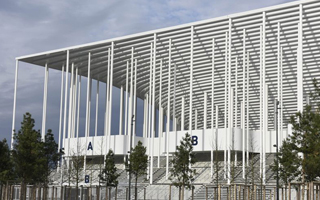 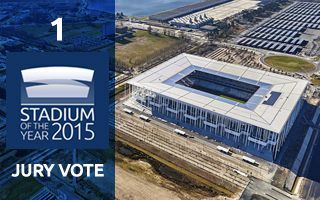 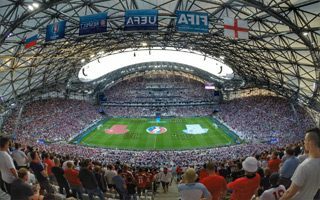 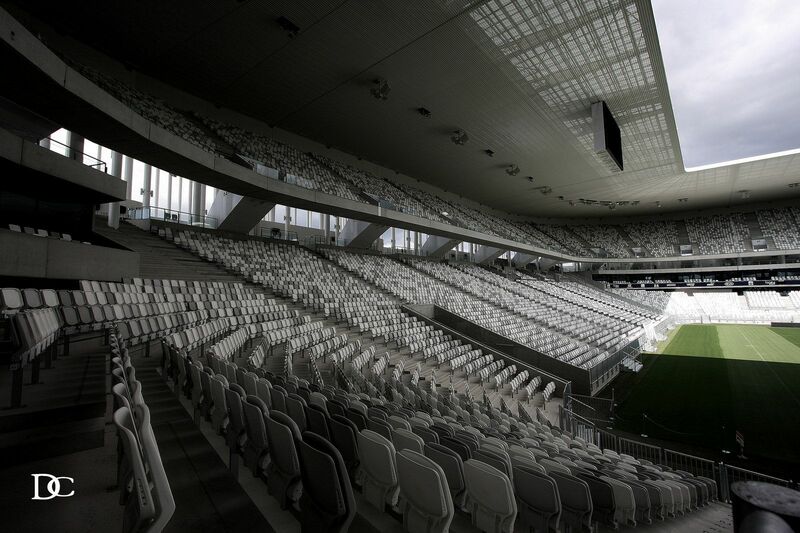 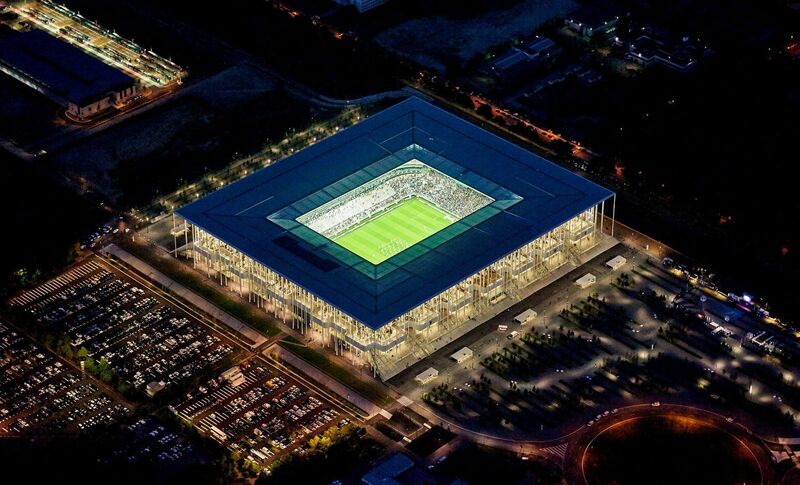 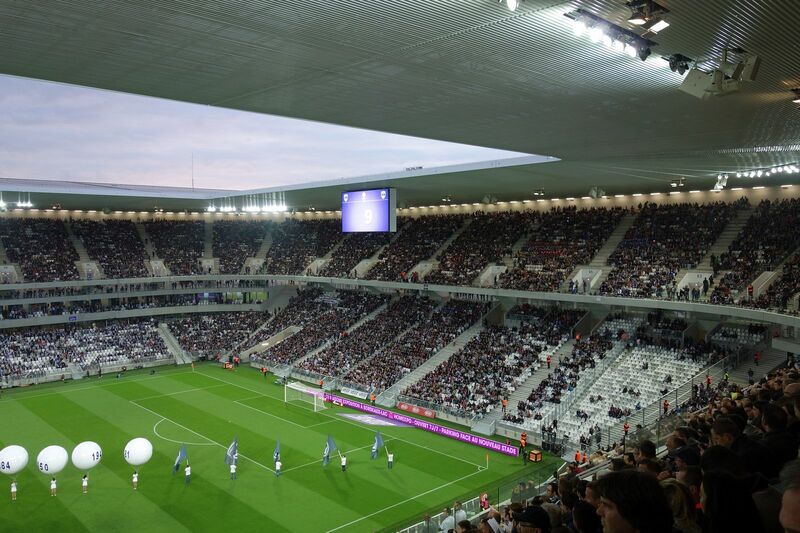 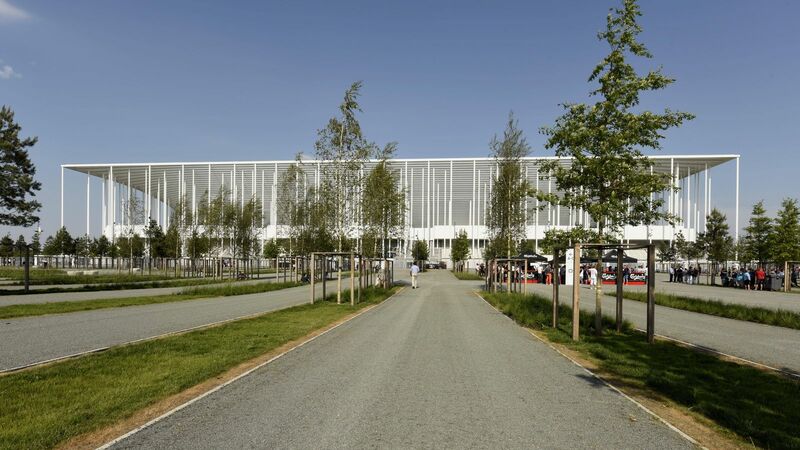 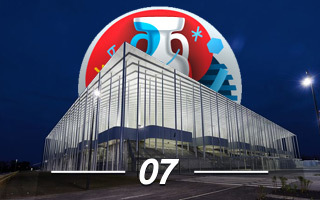 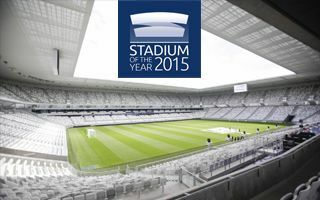 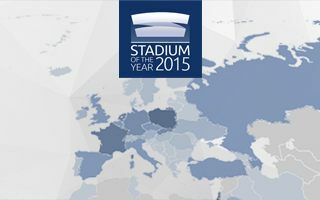 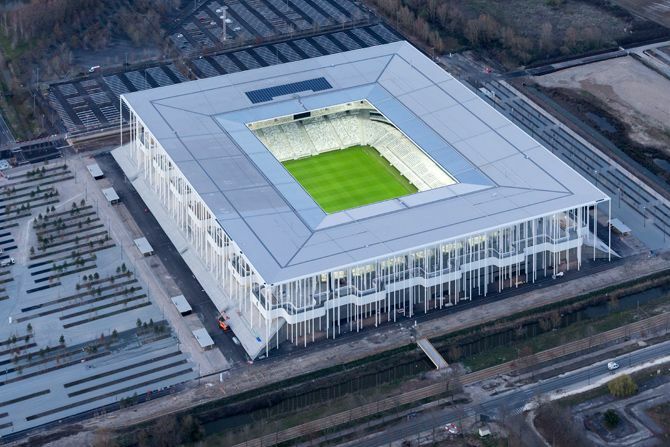 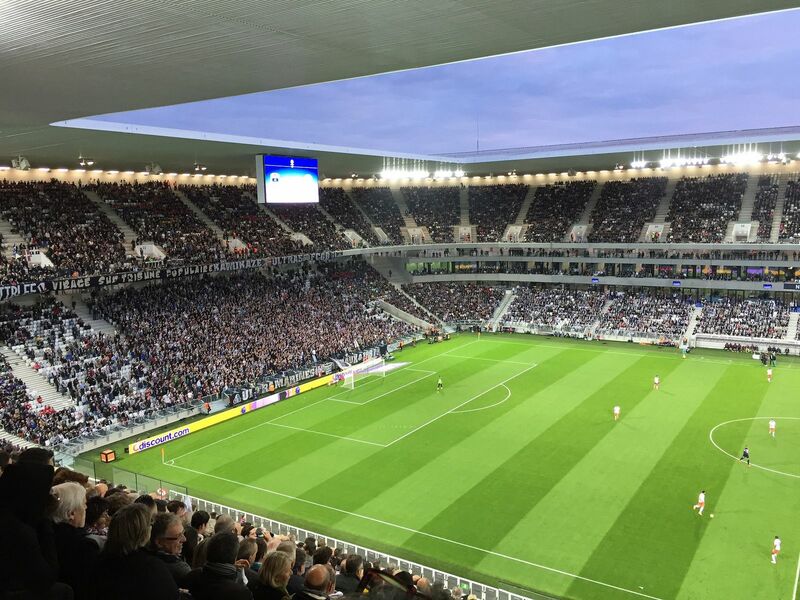 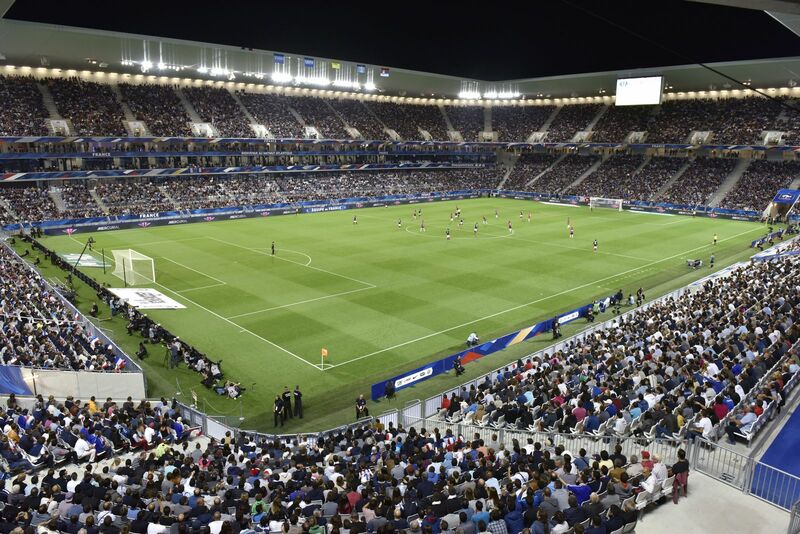 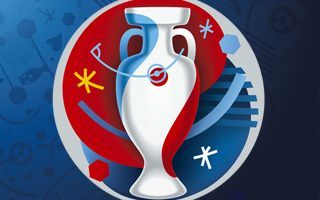 Decision to build a brand new stadium in Bordeaux was made in association with Euro 2016 in France. 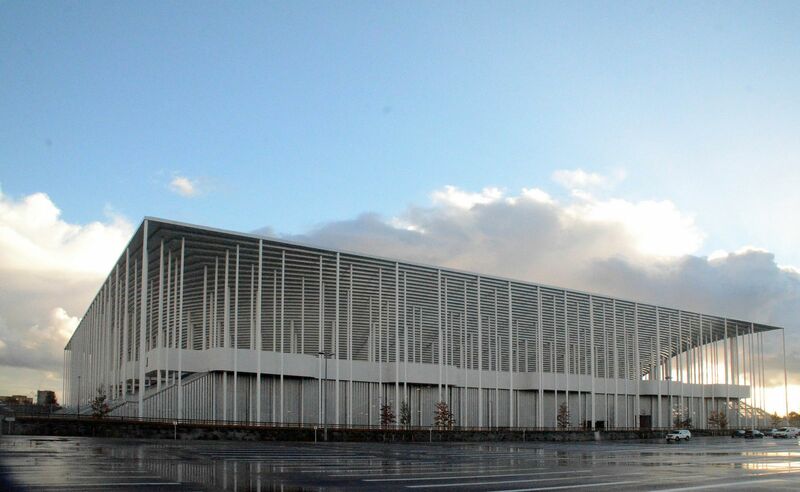 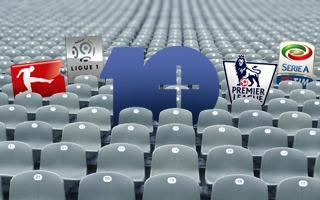 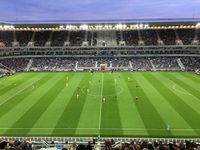 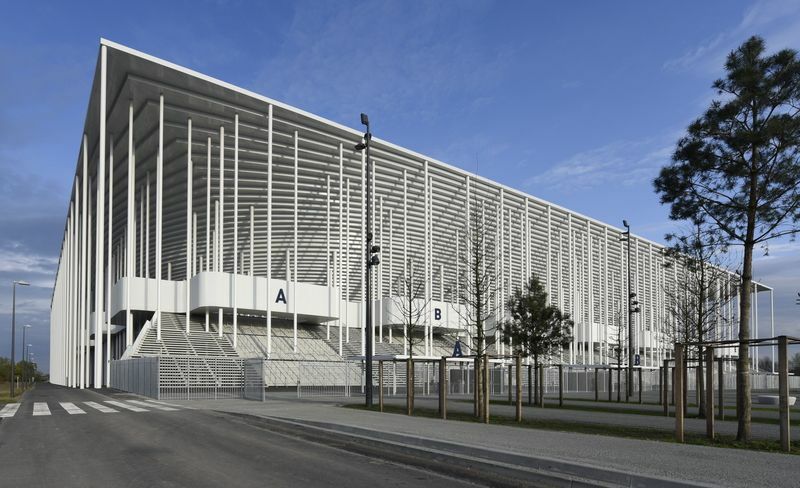 Old Stade Chaban-Delmas was unfit, forcing a new project in the northern lake district. 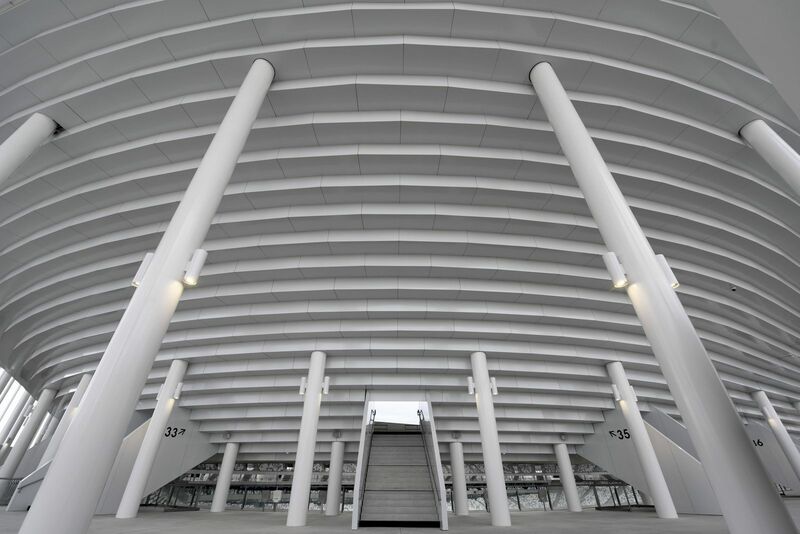 This public-private partnership was contracted in 2012 to Vinci-Fayat joint venture. 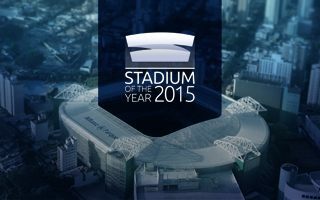 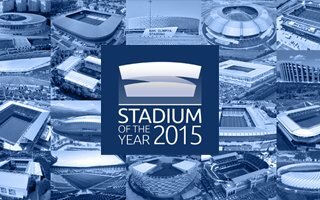 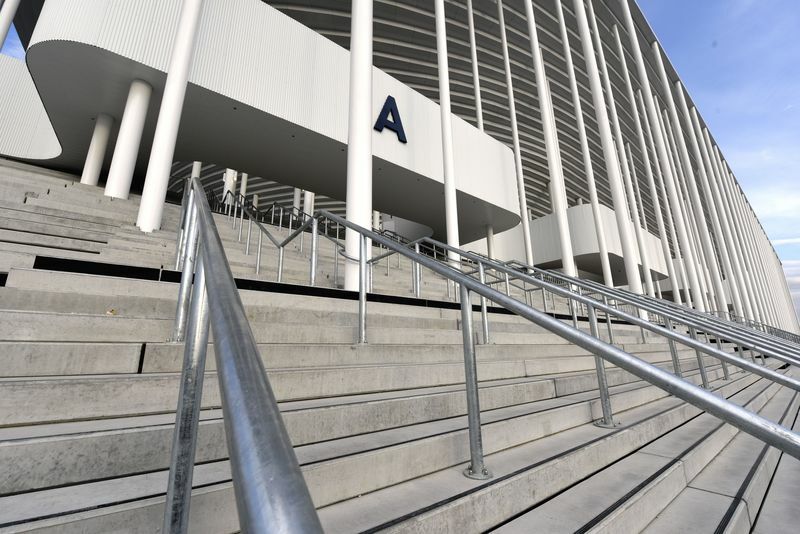 Besides building the stadium, contractors were also entitled to run it for 30 years. 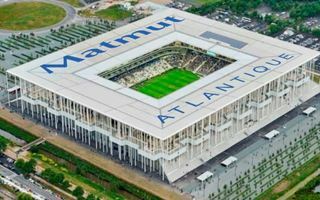 Complete cost was a very disciplined one, beginning and eventually ending at €183 million despite tendency of such projects to see price inflations. 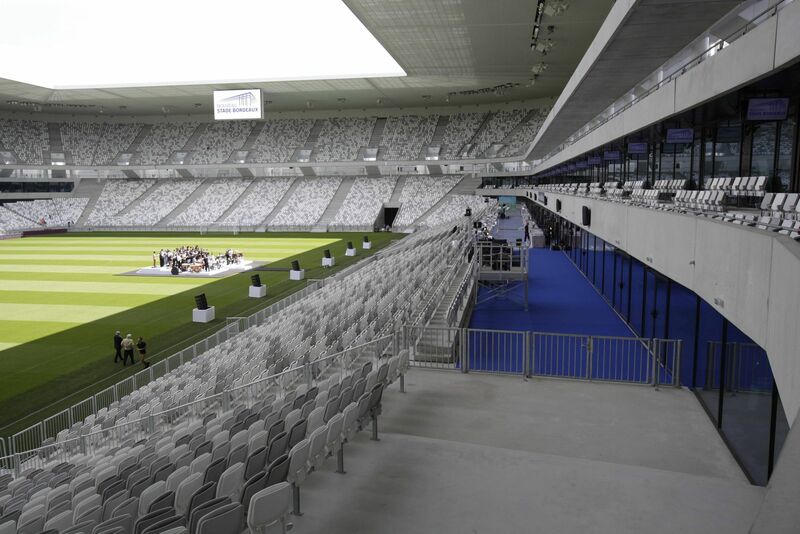 Numerous entities took part in the financing plan. 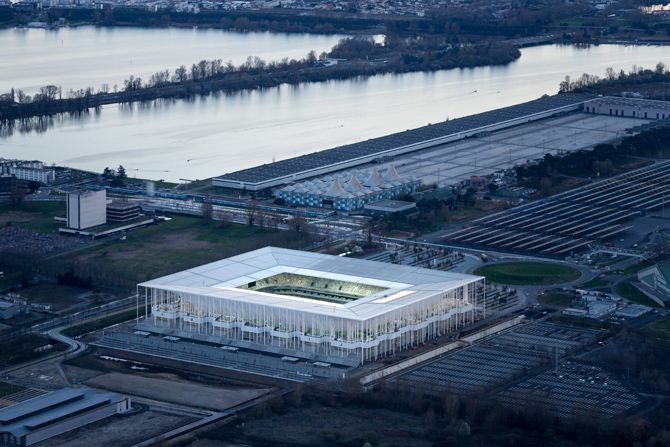 On behalf of the taxpayers those were the federal budget (€28m), the Aquitaine region (€15m), agglomeration of Bordeaux (€15m) and the municipality (€17m). 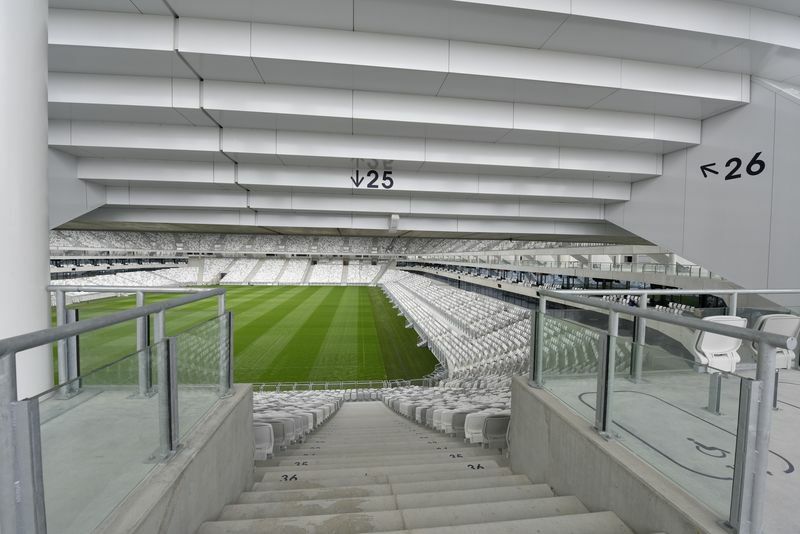 Beginning with a vast plinth with stairs leading to the main concourse around stands, the stadium then changes form into a reversed frustum growing impressively over spectators’ heads as they enter. 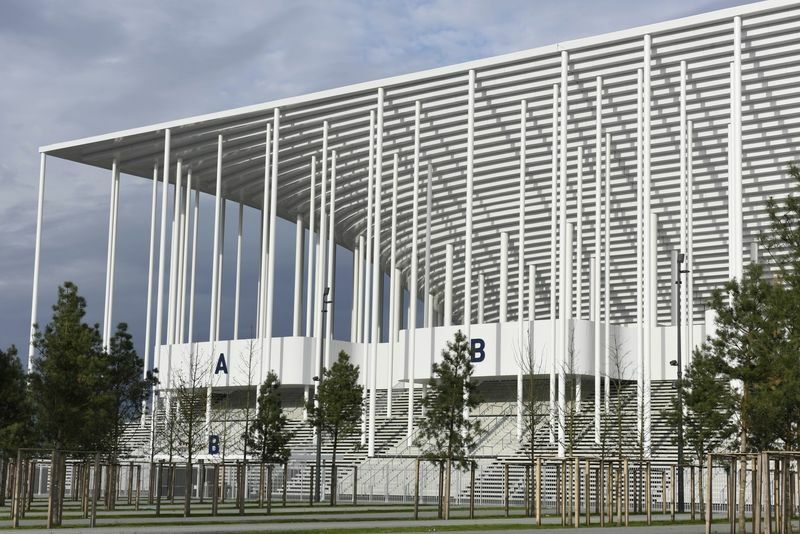 The outer form is supported by hundreds of slender columns, almost mimicking the nearby trees. 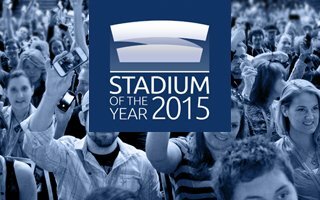 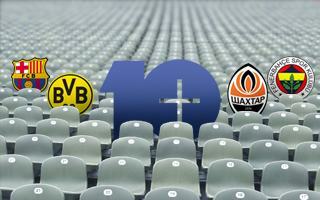 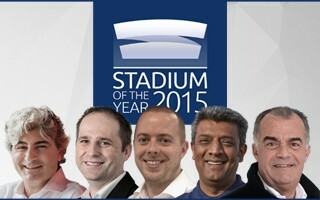 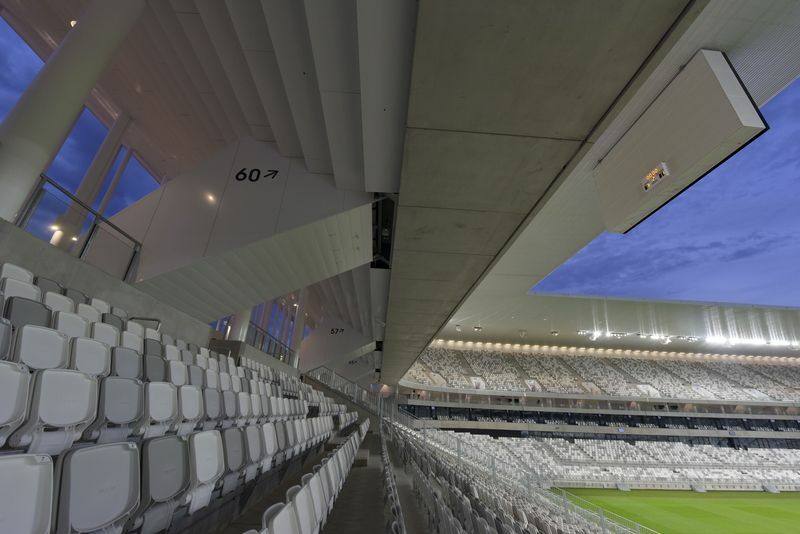 There are 60 skyboxes distributed equally between east and west stands, all located in the lower ring of seating. 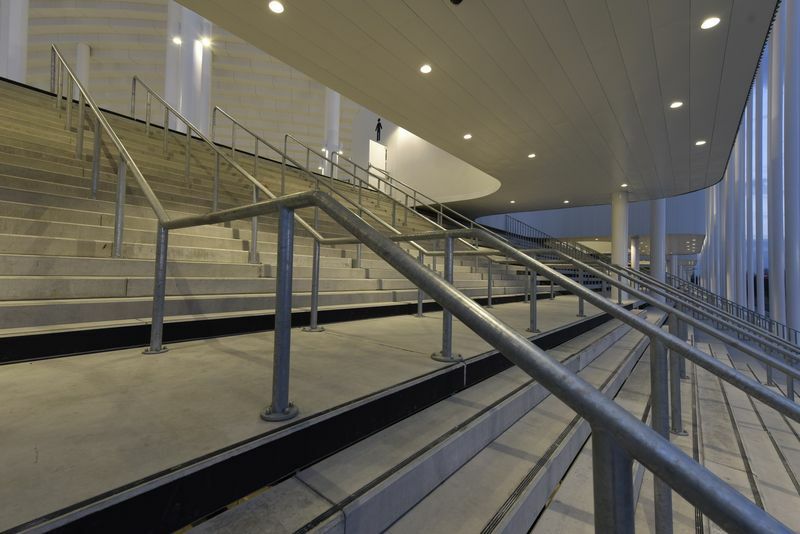 There are two solid tiers with a clean and simple design. 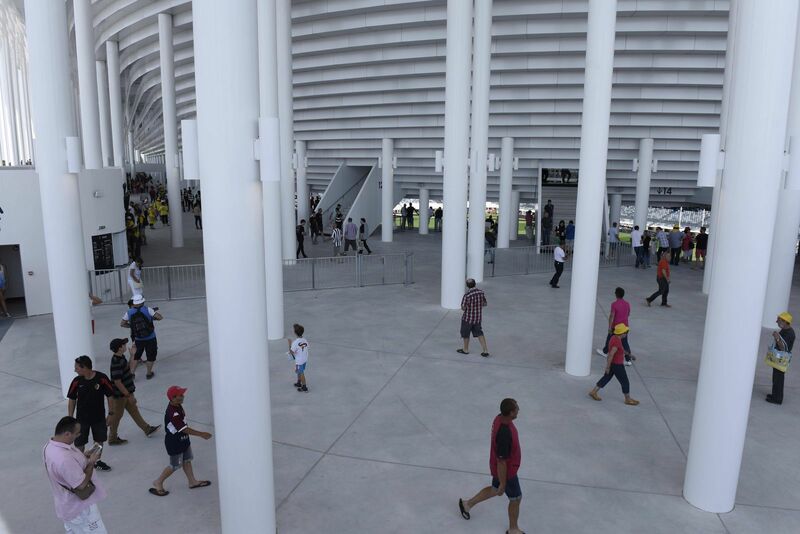 When empty the stadium seems almost sterile. 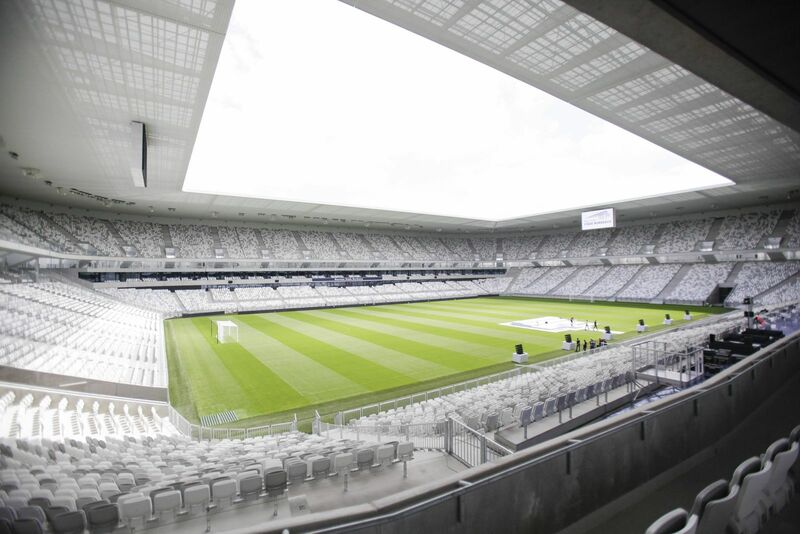 Even the roof’s inner structure is covered with white mesh to avoid distractions during games. 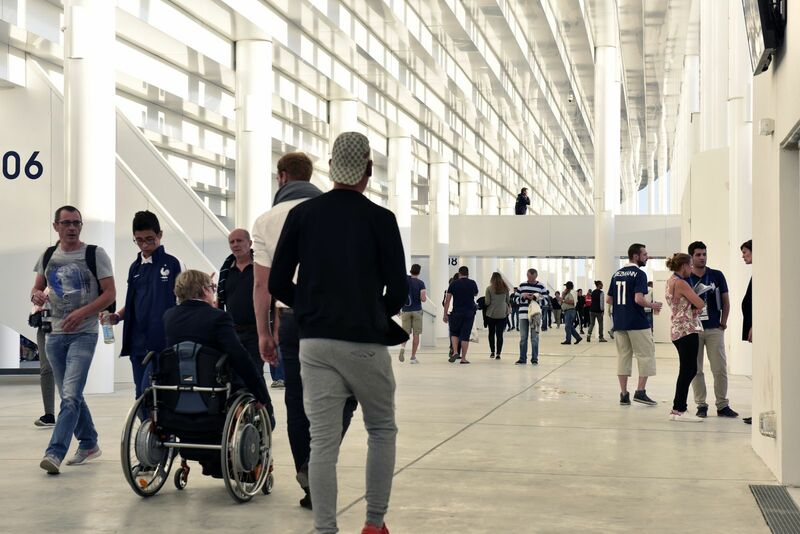 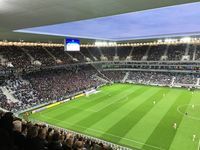 It’s the people who are expected to create atmosphere, the stadium is only a well-conceived environment with acoustics and sightlines taken into account. 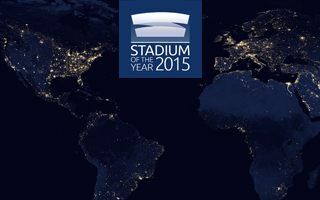 Structurally the stadium is a very challenging project. 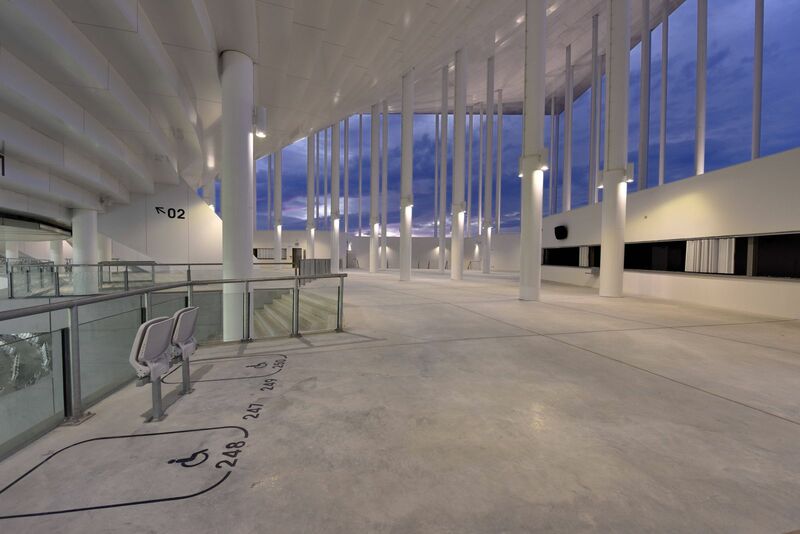 Due to its wetland location, it required 945 piles to be inserted into the ground. 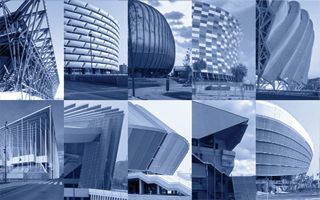 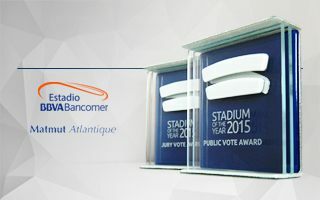 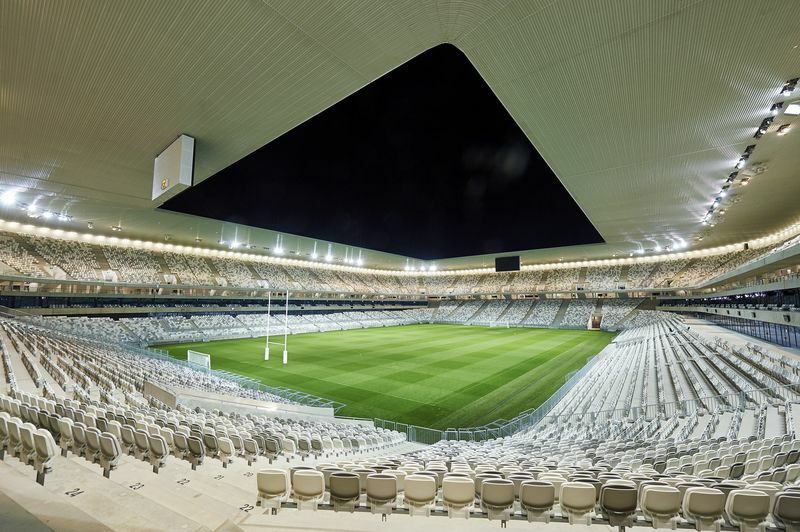 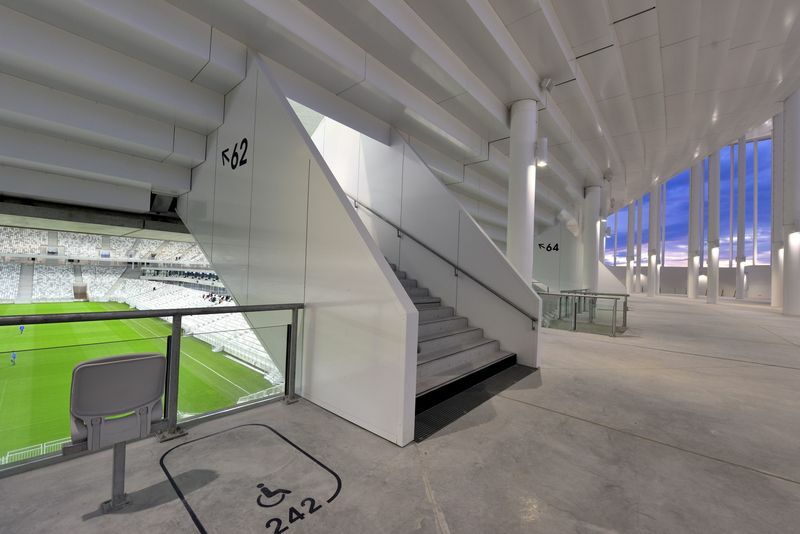 Then a lightweight solution was implemented with nearly no reinforced concrete in the main structure, a very rare measure in stadiums of such scale. 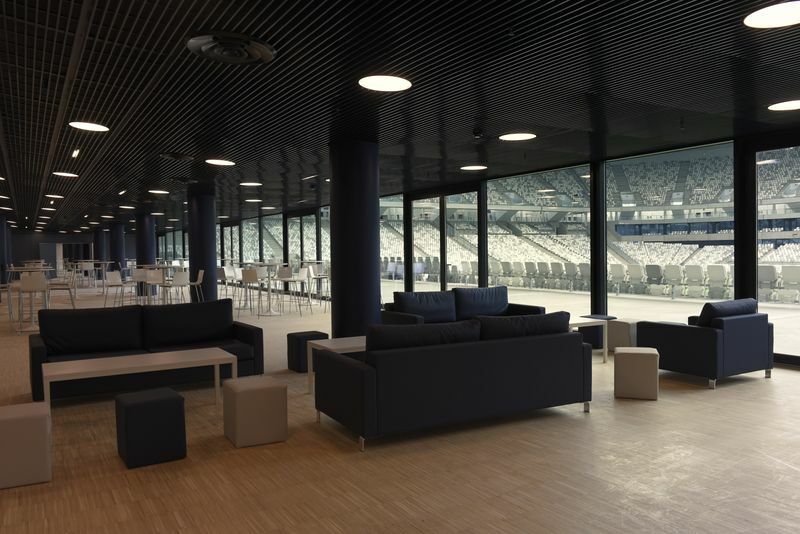 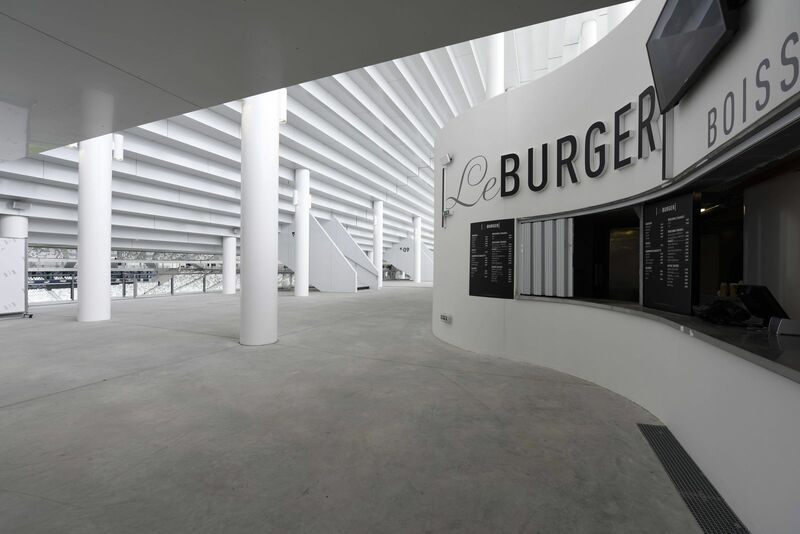 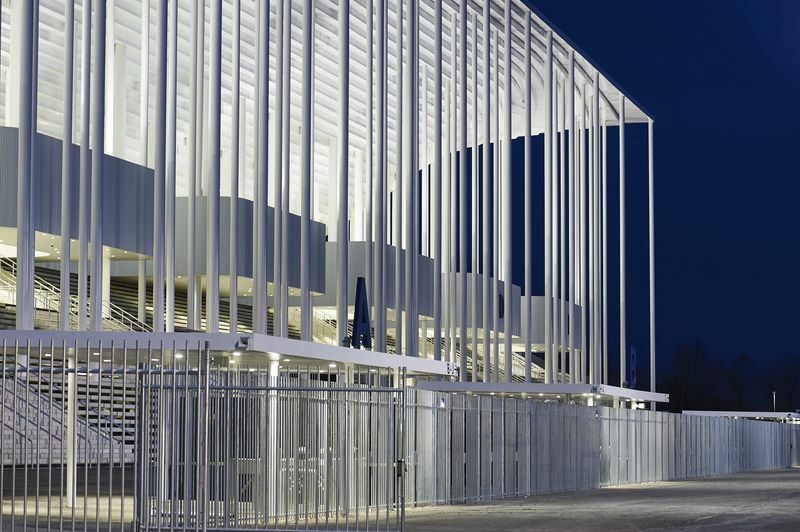 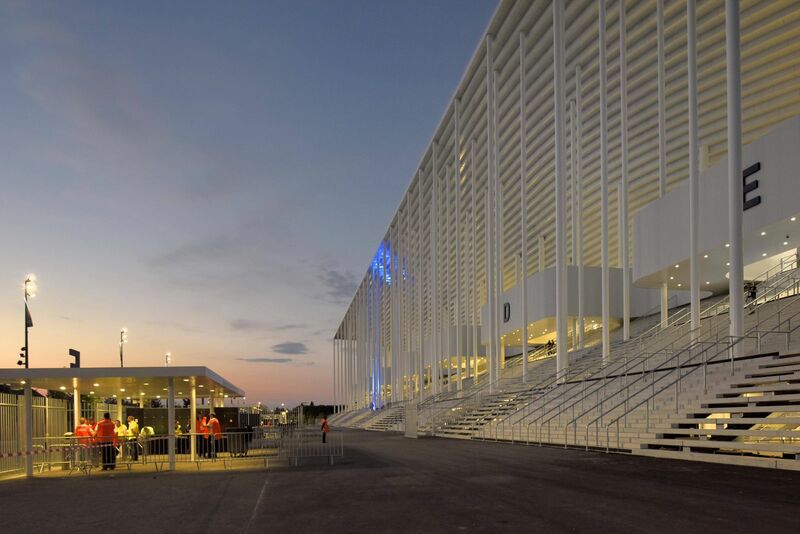 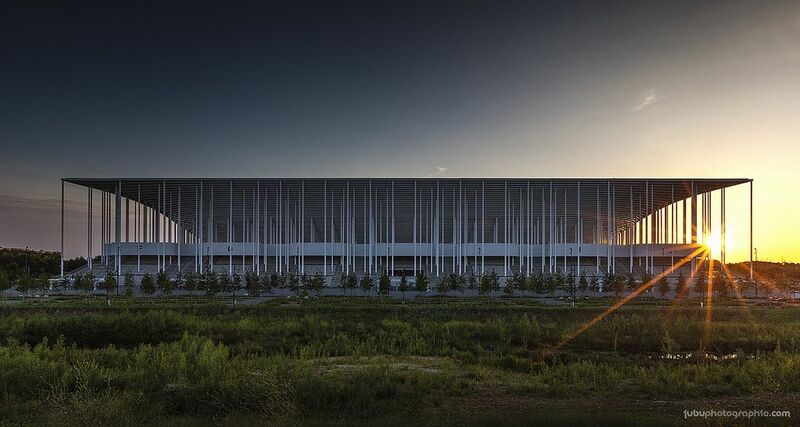 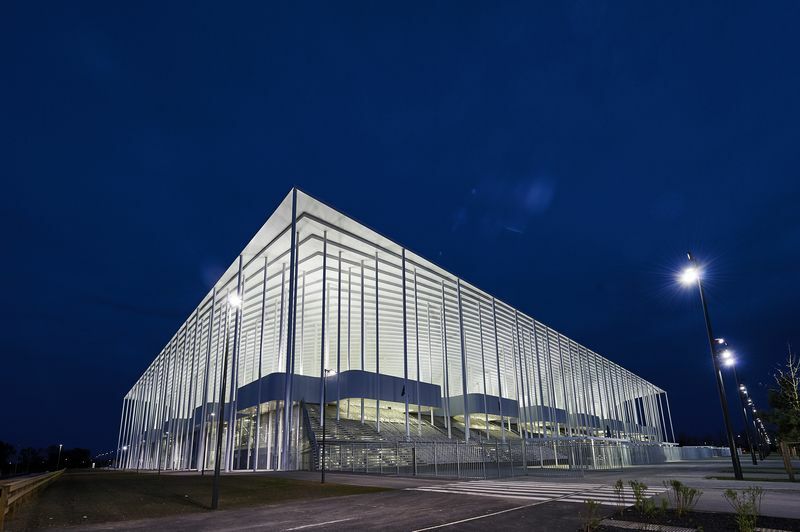 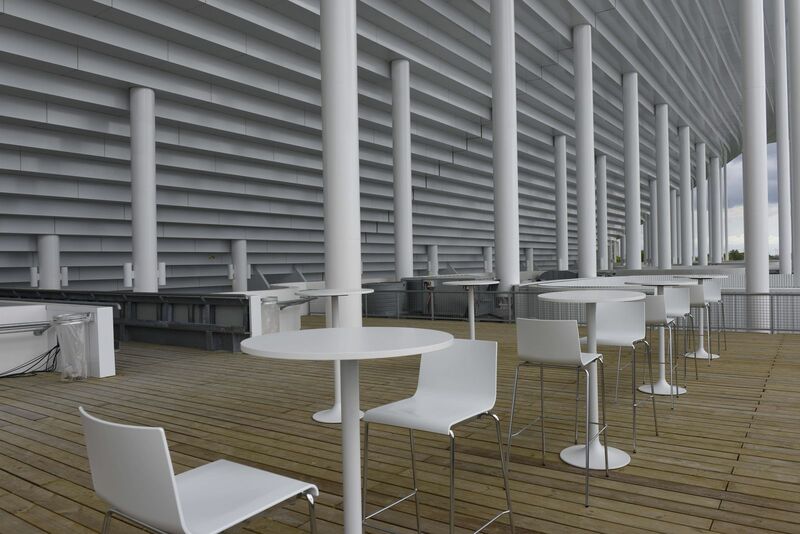 Steel gave the stadium a perhaps more flexible nature, allowing for the captivating outer look.